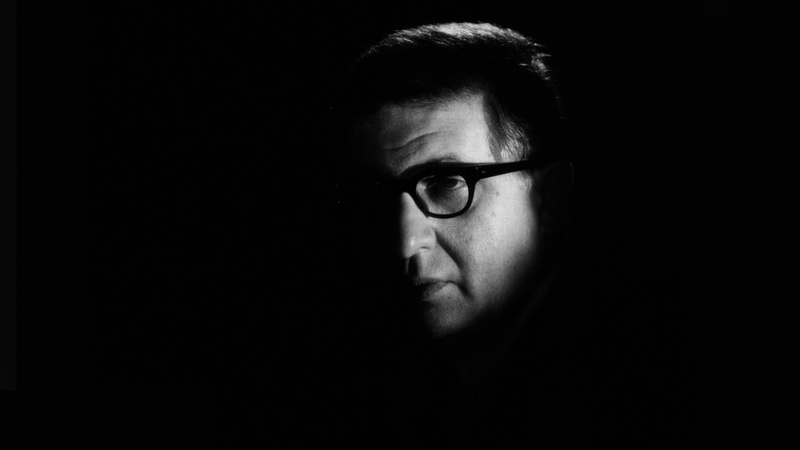 "No composer contributed more to film than Bernard Herrmann, who in over fifty scores enriched the work of such directors as Orson Welles, Alfred Hitchcock, Francois Truffaut, and Martin Scorsese." From his first film, "Citizen Kane", to his last, "Taxi Driver", Herrmann was a master at evoking psychological nuance and dramatic tension through music, often using unheard-of instrumental combinations to suit the dramatic needs of a film. His movie scores are amongst the most distinguished ever written, ranging from the fantastic "The Day the Earth Stood Still", "Fahrenheit 451", through the romantic "Obsession", "The Ghost and Mrs Muir", to the terrifying "Psycho". It seems fitting that a composer who blazed new trails across the emerging media of the Twentieth Century - radio, cinema and television - is finding fresh appreciation in the age of connectivity, as his influence on the art of dramatic music continues to grow into the Twenty First Century. Born in New York City on 29 June, 1911. He studied conducting and composition at the New York University and the Juilliard School, where his teachers included Philip James and Percy Grainger. He became part of Aaron Copland’s Young Composers Group and at the age of 22 made his first major public appearance as a conductor. In 1934 Herrmann was appointed as conductor of the CBS Symphony Orchestra and composed several works for radio drama pioneers such as Norman Corwin and Orson Welles. Welles asked Herrmann to write the music to "Citizen Kane" in 1940. During the following decade Herrmann managed to align a film career that included his Oscar®-winning "The Devil and Daniel Webster" and the classic "The Ghost and Mrs Muir" with his New York based appearances as conductor and composer for CBS. In 1951, after CBS was forced to shut the radio orchestra, Herrmann moved to Hollywood as a freelance composer working in films for artists such as: Robert Wise, "The Day the Earth Stood Still"; Fred Zinnemann, "A Hatful of Rain"; Ray Harryhausen, "The 7th Voyage of Sinbad"; and, most importantly, Alfred Hitchcock, with whom he collaborated on classics including "North by Northwest", "Vertigo" and "Psycho". By the 1960s he had relocated to London where he recorded his musical works for major labels, notably Decca, and composed for a new generation of directors including François Truffaut on "Fahrenheit 451" and Brian De Palma on "Obsession". He died on the morning of Christmas Eve 1975, having just completed recording his score to Martin Scorcese's "Taxi Driver". Herrmann was married three times: to novelist Lucille Fletcher from 1939 to 1948 (two daughters); then to Lucy Anderson from 1949 to 1964; and, finally, to Norma Shepherd - a journalist, producer and presenter for the BBC in London – in 1968.